A mobile website is a website that’s designed for the small screen of a smartphone. 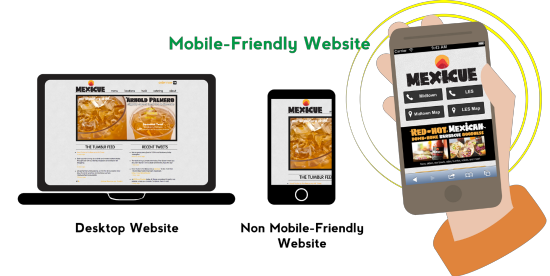 Mobile-friendly websites help businesses directly connect with their on-the-go customers through rich features like, click-to-call, maps and directions and click-to-SMS. 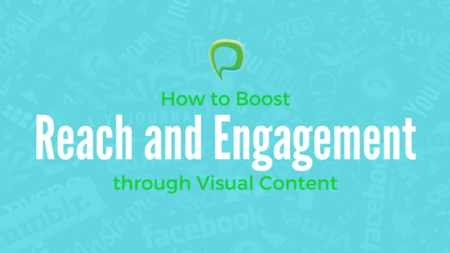 Customers are Looking for Your Business on their Smartphones! The mobile revolution isn’t just coming, it’s already here. According to Google, more than half of Americans currently own a smartphone, and by the end of 2015 there will be more smartphones on the Internet than PCs. We specialize in building mobile websites that get results. We will build you a custom mobile website that will include all of your site’s content in a mobile friendly format. Customers will see the mobile website automatically any time they visit your site from a smartphone! And when you update your website, those changes will be reflected on your mobile site — no need to maintain two sites. 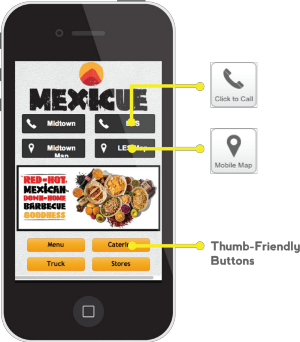 Mobile websites start from $500 and provide tremendous value! 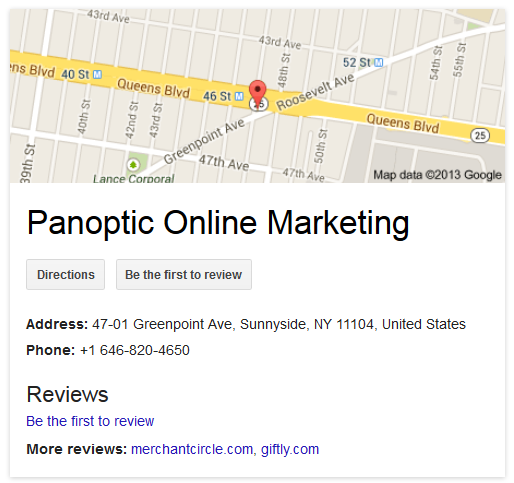 Contact Panoptic today for a free phone consultation to learn how you can get started.